Ferrari’s replacement for the outgoing 599 has been revealed. 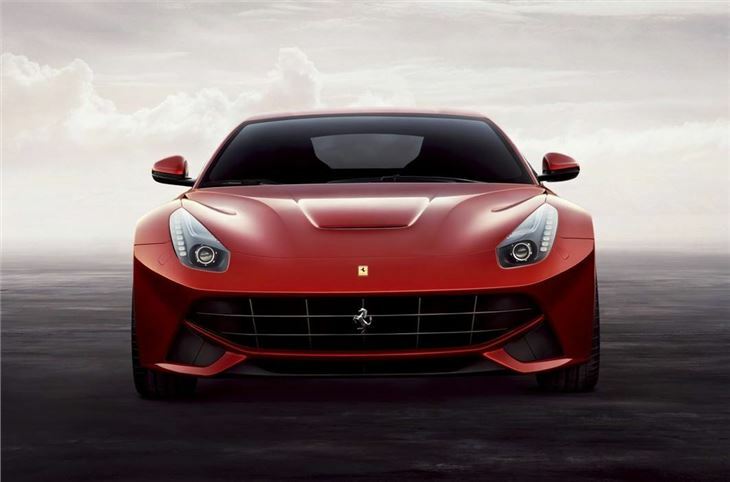 Called the F12 Berlinetta it’s powered by a V12 engine with a massive power output of 740PS. Order books are open now and it's expected to cost around £250,000. Despite the new car’s significant power output, it’s 30 per cent more efficient the 599 was at launch. Don’t get too excited, though, because it still only returns 18mpg, with emissions of 350g/km. 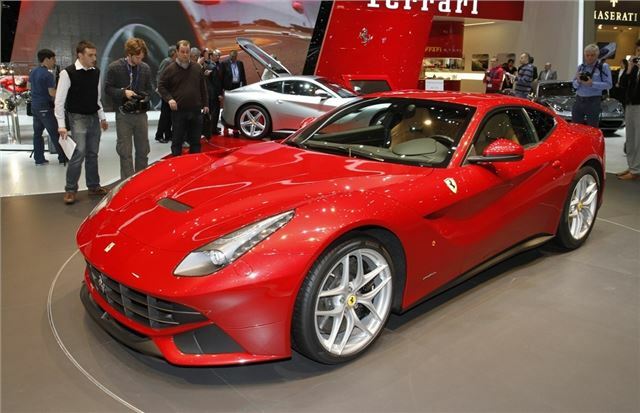 Still, if you’re worried about running costs you probably won’t be in the market for an F12 Berlinetta. 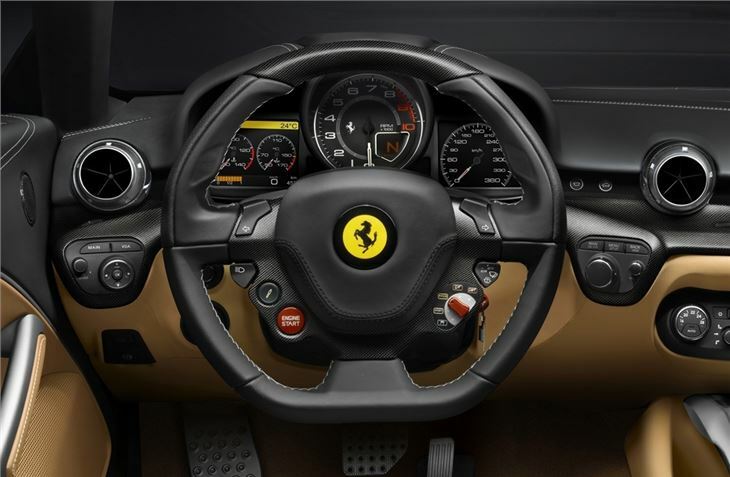 Performance is as you'd expect from a Ferrari - 0-62mph takes 3.1 seconds, and around Ferrari’s home track, Fiorano, it recorded the best lap time of any Ferrari road car ever made. The F12 comes with an F1 dual-clutch gearbox as standard which has gear ratios designed specifically to maximise the engine power. 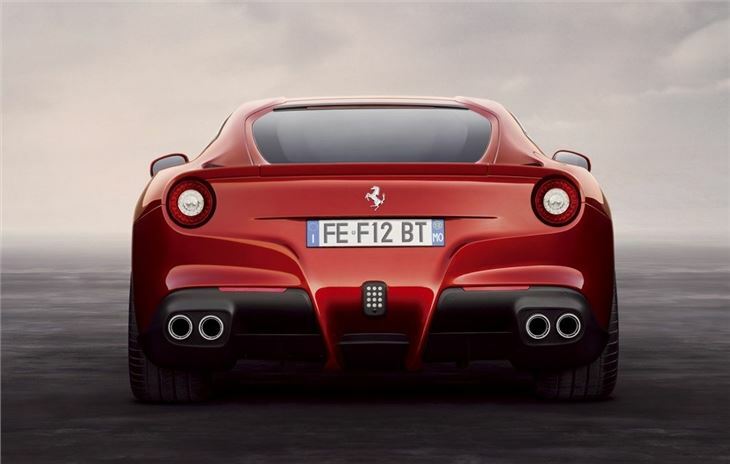 The F12 Berlinetta is shorter, lower and narrower than its predecessor, with increased rigidity and a weight of 1525kg. The light weight plays an important role in both efficiency and performance, as does the new shape, which has been honed to increase downforce, reduce drag and optimise cooling. It features an al-new spaceframe chassis and bodyshell which uses 12 different kinds of alloys, some of which have never been used on a car before. The result is a 20 per cent increase in body rigidity and a kerbweight of just 1525kg with pretty much 50/50 weight distribution between the front and rear axles. 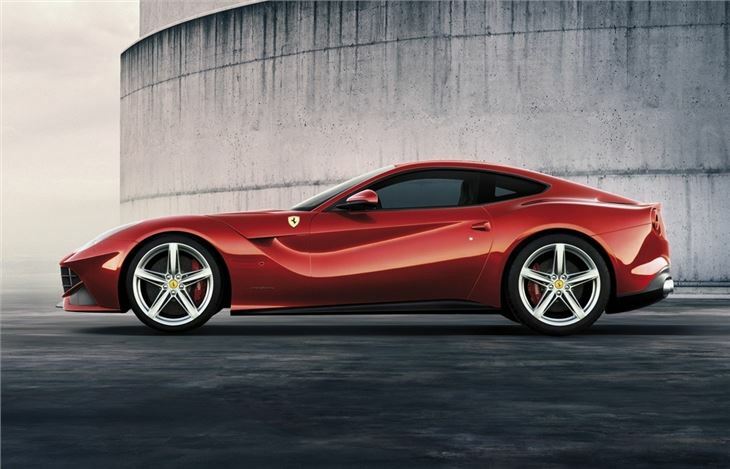 To make sure the F12 Berlinetta stops as well as it accelerates, it's fitted with the latest generation of carbon ceramic brakes along with the magnetorheological suspension control system, known as SCM-E for short. 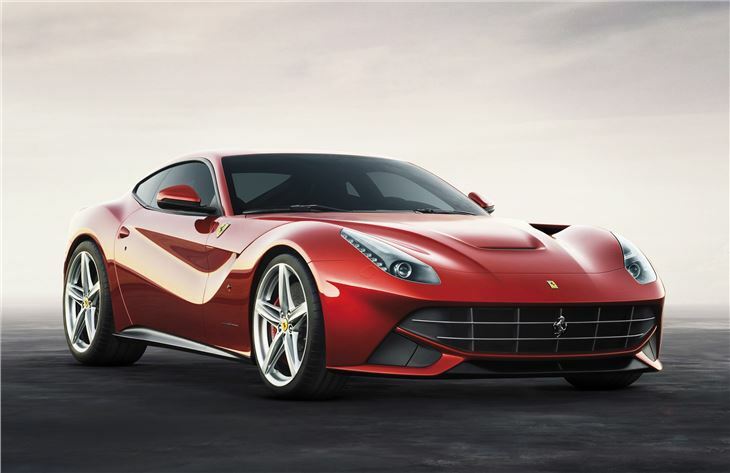 As with all Ferrari models the F12 gets E-Diff, ESP Premium, F1-Trac and a high performance ABS as standard.